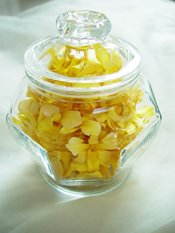 Preserved Dried Orchids for Home and Wedding Centerpiece Decoration – Yellow || Prosco Co., Ltd.
You can create the most magically romantic atmosphere with candles surrounded by these magnificent preserved orchids for your special moments or wedding shower.They are also known as the best home decorations that provide you and your beloved family with the most heartwarming and welcoming place where love is gradually nurtured. A beautiful unique hair piece with a bobby pin can be easily made by yourself for you and your bridesmaid. Looking for a DIY unique wedding favors, napkin rings, wedding cakes, invitation cards or chair back ties, these gorgeous flowers will best answer to all of your needs. 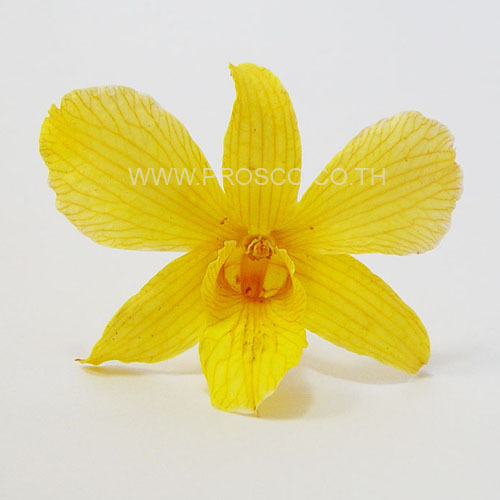 They are not only used as ornaments for your special occasions, but also can be used as special gifts for your friends by adding them with other dried botanicals or seashells and choosing fragrance for your own special sachet, pot pourri or souvenir. Color : Purple, Yellow, White, Red, Mauve, Green, Blue, Cherry Purple, Butterfly Blue etc.